My Granny used to make an apple pie that reminded me (texture wise…i.e. no discernible chunks/slices of Apple) of mince meat pie. It was one of my favorite things she used to make and unfortunately she is now suffering from Alzheimer’s and she never cooked off of a recipe, always by memory! Any help would be greatly appreciated. Sarah, this sounds like a pie my neighbor made for church a while back. I asked if she’d share the recipe and she was happy to. It’s been in her family for quite some time. Here it is. Prepare your double pie crust and put one half into a 9 inch pie plate. Peel and chop your apples into small chunks. Pour the juice and cider into a small saucepan. Add the diced apples, and raisins. Bring the mixture to a boil and reduce the heat. Simmer for 15 to 20 minutes or until the apples are very soft. Stir in the sugar, the cinnamon, cloves, and mix well. Pour the apple filling into the prepared pie crust, and top with the other half of the pie crust. Crimp the edges and if youd’d like, sprinkle a teaspoon of sugar over the crust to give it a nice shine. Bake in the preheated oven for 15 minutes. Reduce the temperature to 350F and bake for another 30 minutes or until the crust is golden brown. Allow the pie to cool a bit before serving. 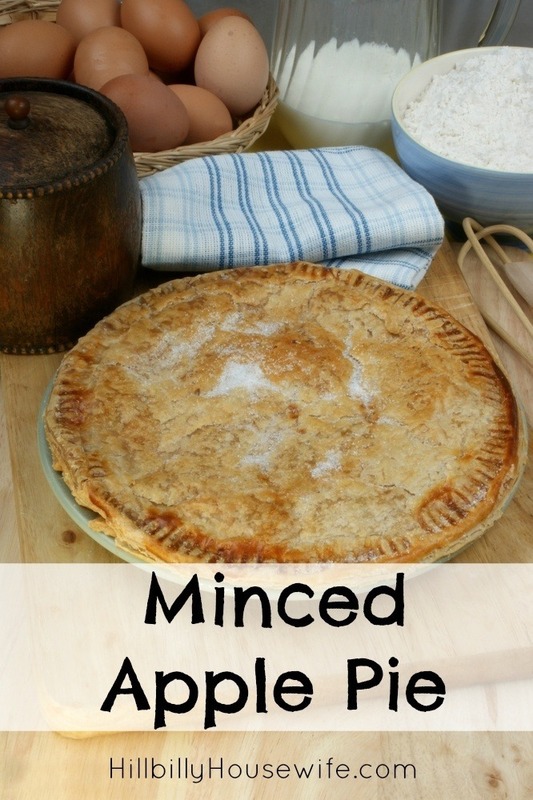 I’m sure there are some other delicious minced apple pie recipes out there. 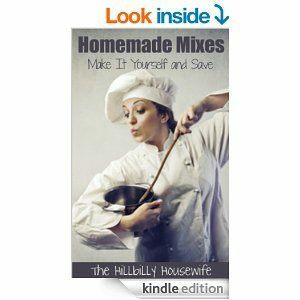 Please leave a comment if you have a recipe to share with Sarah.